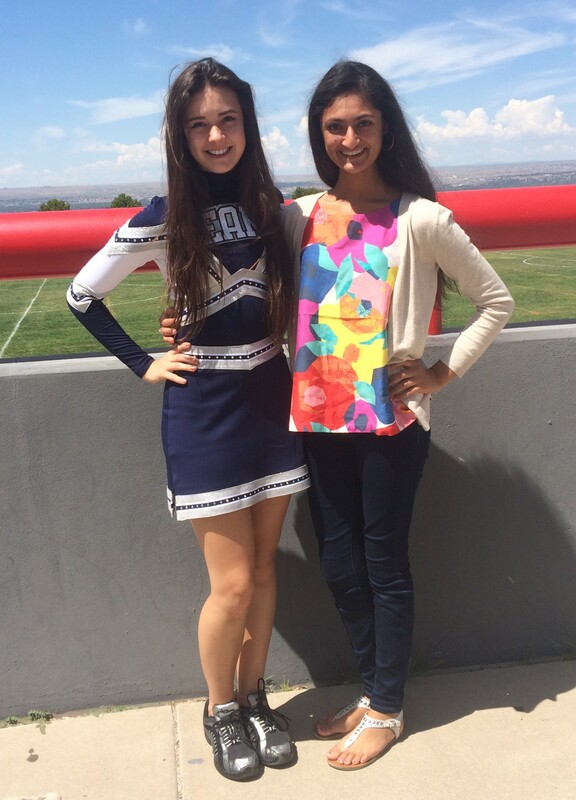 Friends Lauren Hewitt and Divya Rajput are happy to see each other at school every day. Being back in school is bittersweet. The carefree feeling of summer is over as students start to stress about tests and homework. The good news about school–teens get to see their friends every day without sending hundreds of text messages trying to make plans. Previous Previous post: Who’s Ready for Football? I fell the same way as the author of this article. It is nice to get back to school but I miss the summer. But overall it is good to see all my friends again.